APN Industria REIT™ (“Industria”) is a listed Australian Real Estate Investment Trust (ASX code: ADI) which owns interests in office and industrial properties that provide functional and affordable workspaces for businesses. Industria’s $692 million portfolio of 24 properties located across the major Australian cities provides sustainable income and capital growth prospects for security holders over the long term. 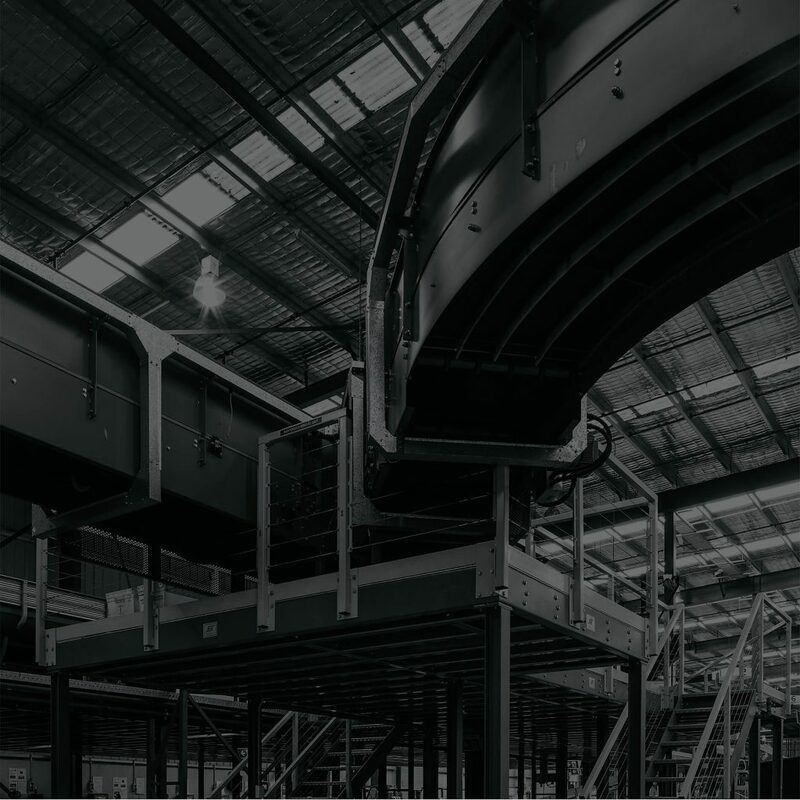 Industria has a target gearing band of 30 – 40%, providing flexibility for future growth without compromising the low-risk approach to capital management. Industria is managed by APN Property Group, a specialist real estate investment manager established in 1996, and governed by a majority independent board.